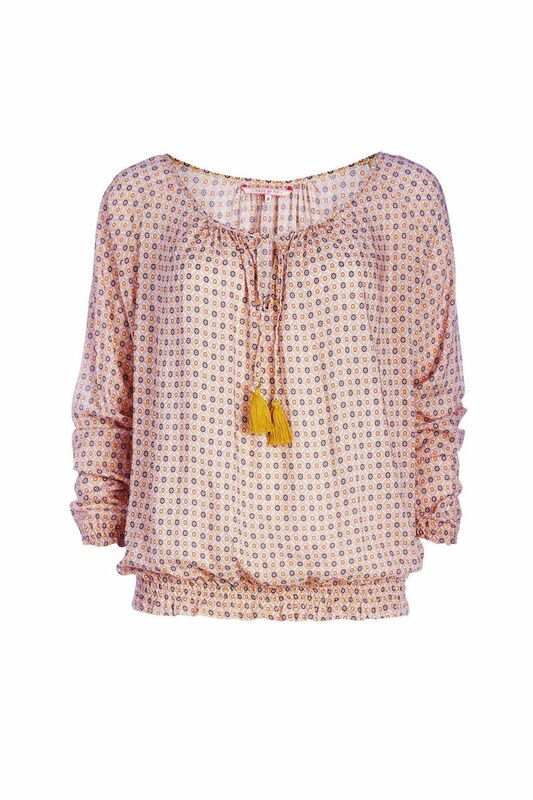 This fantastic Tamar top is nice and airy because of its loose fit. 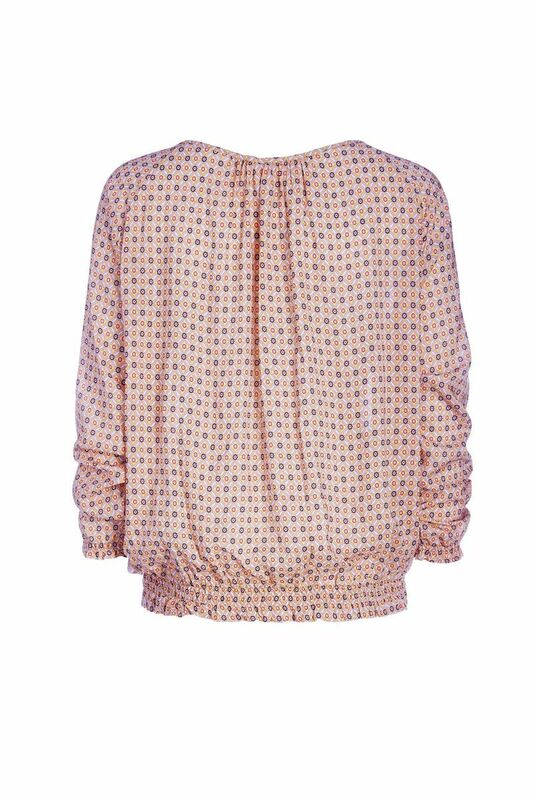 The geometric print gives the top a cheerful look without being too overpowering. Let the top drop off one shoulder to create a nonchalant look. The airy fabric contains 100% viscose. Available in sizes XS to XXL, and in the colors pink, off white and blue.